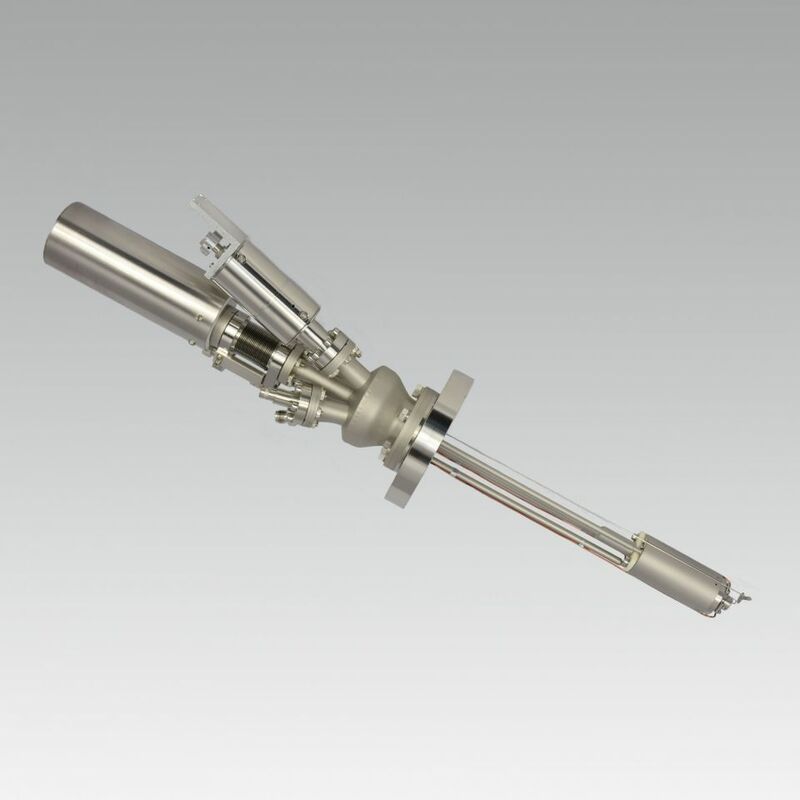 The CreaTec Electron Beam Evaporator is designed for evaporation of low vapor pressure materials - either from wire, rod or crucible - under true UHV conditions. A high precision control unit is used for the instantaneous variation of all necessary parameters. 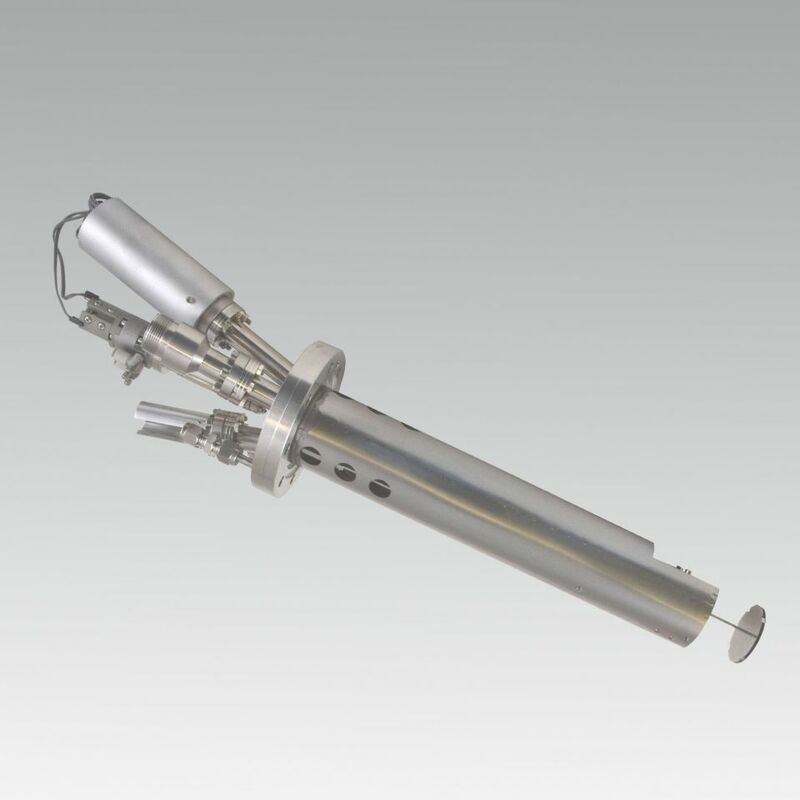 The EBE-C version is used for carbon doping in MBE applications. A pyrolytic graphite rod is heated by electron bombardment to a maximum temperature to evaporate elemental carbon of highest purity. The design prevents any ionized species leaving the source.